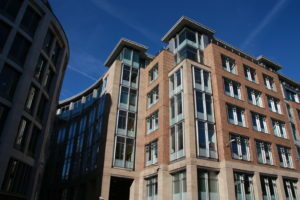 Christ Church Court marked the first phase of Paternoster Square and initiated a break-away from the William Holford-designed masterplan that had locked together all the buildings from the post-World War II redevelopment north of St Paul’s Cathedral. 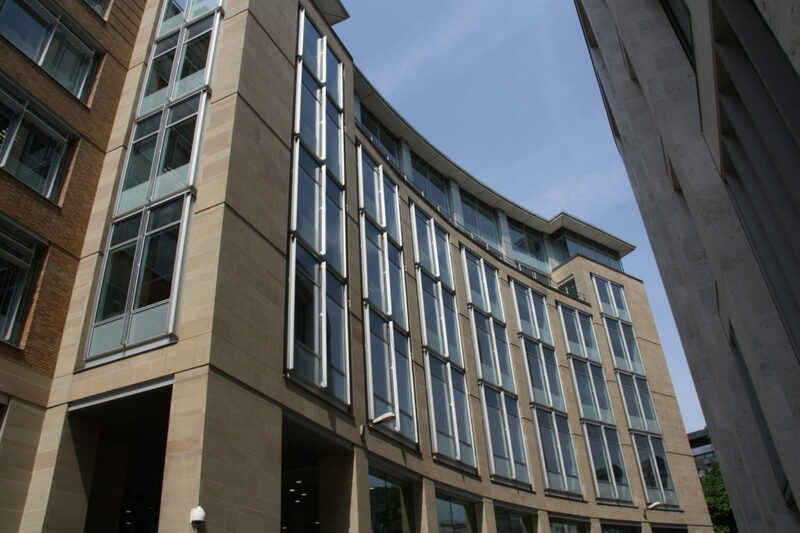 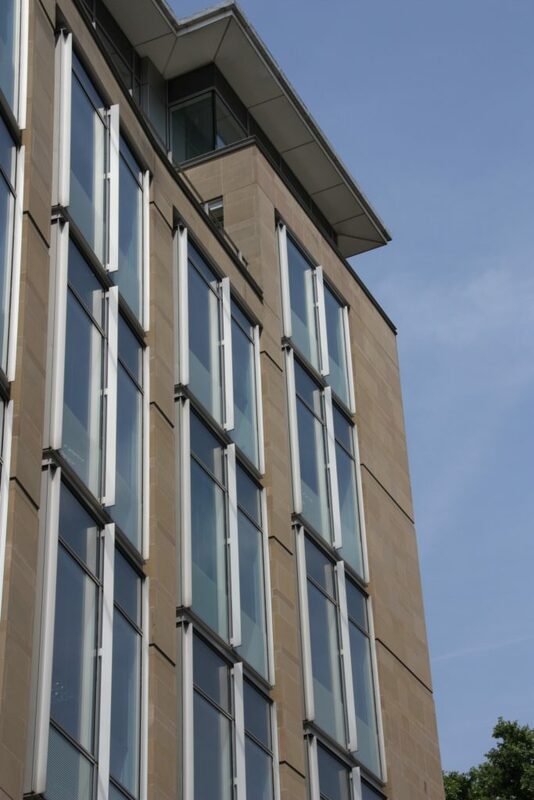 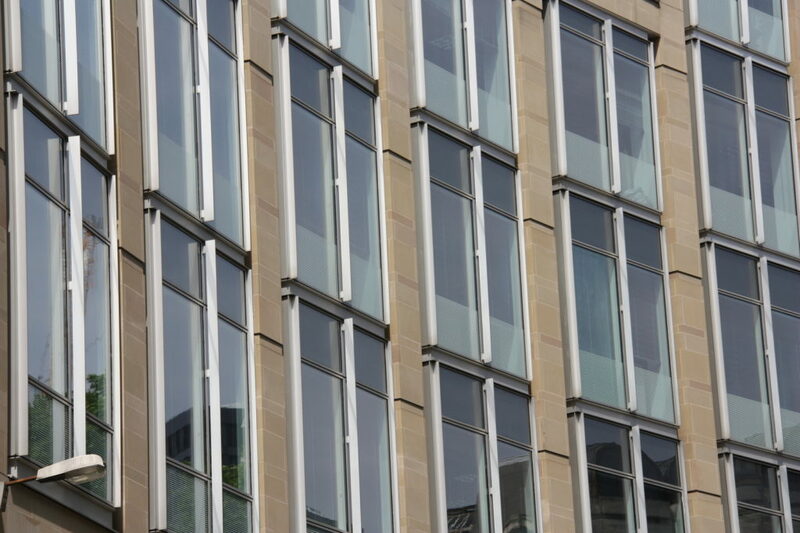 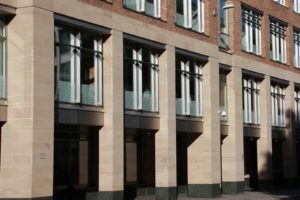 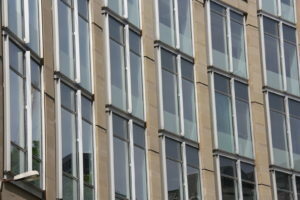 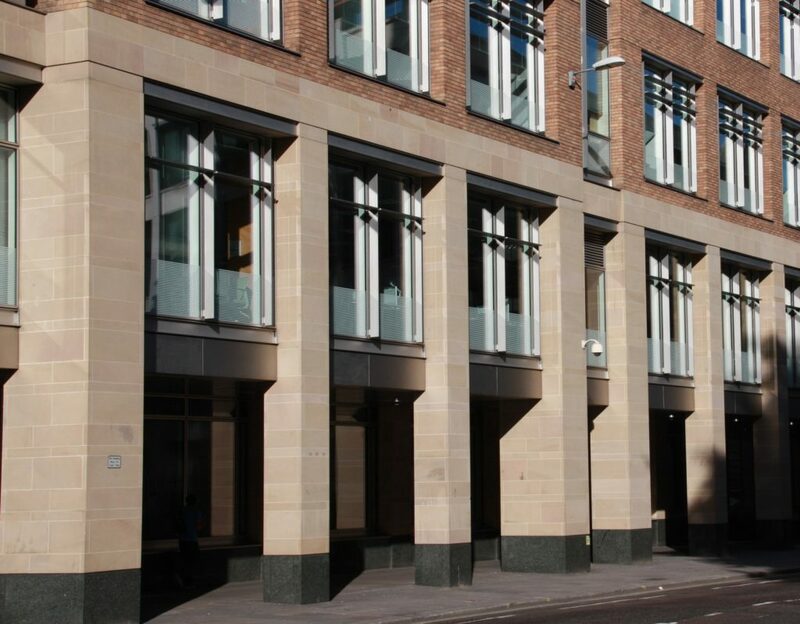 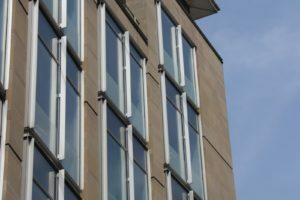 Peakmoor was the stone of choice as it is a warm buff sandstone with technical properties that enabled it to maintain the smart clean lines of the columns and façade. 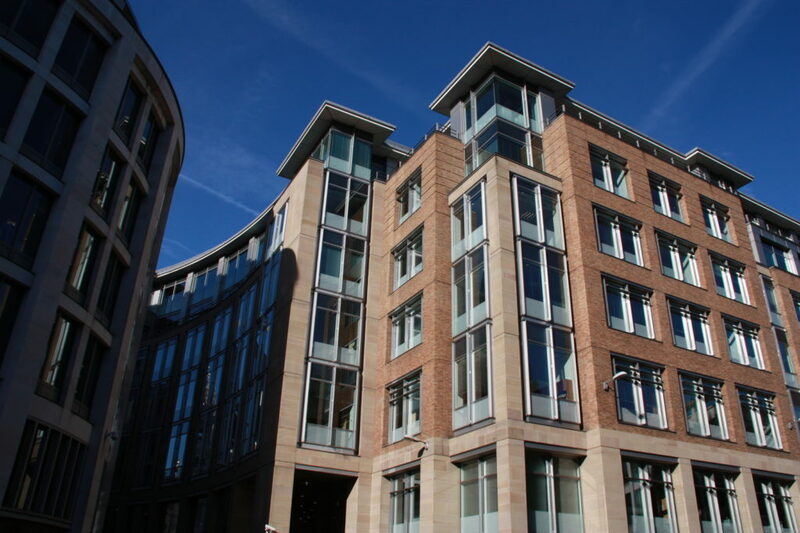 An impressive commercial development that will stand the test of time.